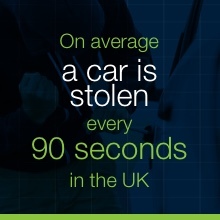 On average a car is stolen every 90 seconds in the UK, that’s 42 each hour and over 1000 each day, alarming eh? 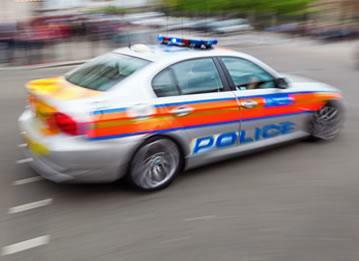 With 370,000 cars stolen each year, the UK has the highest number of car thefts in Europe per capita! 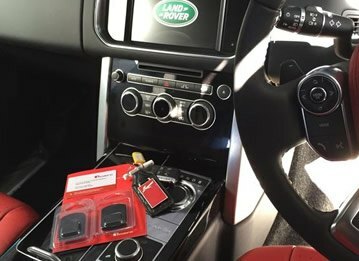 But don’t fret, a car tracker can be used to deter potential thieves and assist with the recovery of a stolen vehicle should the unthinkable happen. 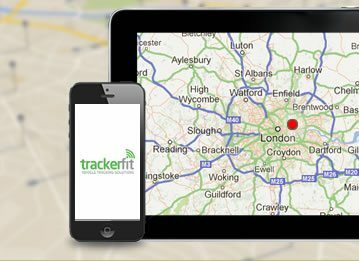 At TrackerFit we supply car trackers for all makes and models of vehicle, and because we have over 25 years experience in the industry we provide expert advice on the tracking devices best suited to your vehicle. 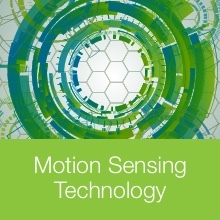 Motion sensing technology is used to track your vehicle anywhere in the UK, so should the unthinkable happen Secure Control Centres, located across the UK, will assist the relevant police force recover it for you. 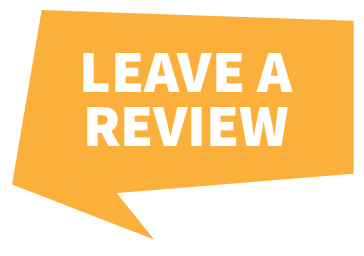 It really is that simple. 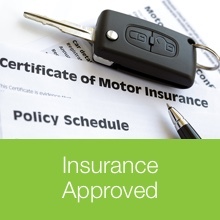 Whilst a car tracker provides added peace of mind that your vehicle is protected around the clock, it could also help reduce insurance premiums. 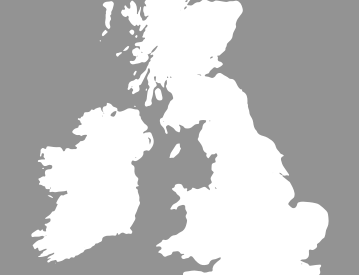 As a leading supplier of car trackers UK most trackers are insurance approved. 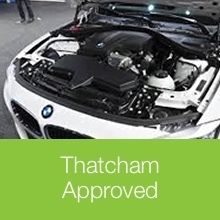 With a team of Thatcham approved engineers we offer a FREE nationwide installation service at a time and place that best suits you.